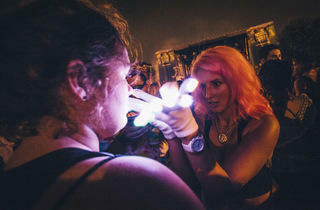 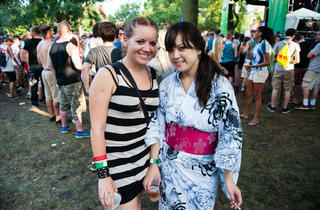 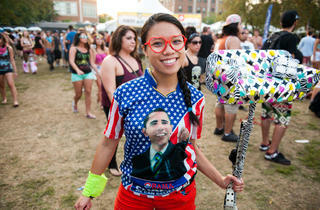 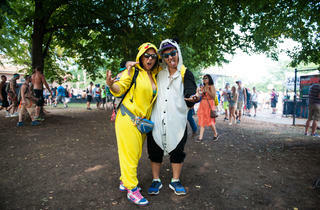 Club kids, jam-band fans, hip-hop heads fill Union Park to see Wu-Tang Clan, Purity Ring and more. 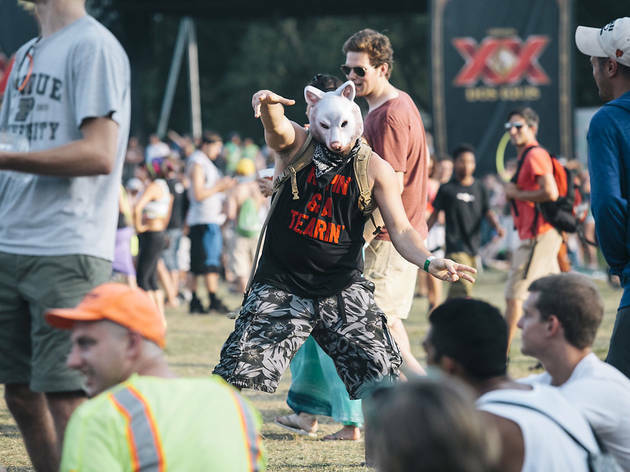 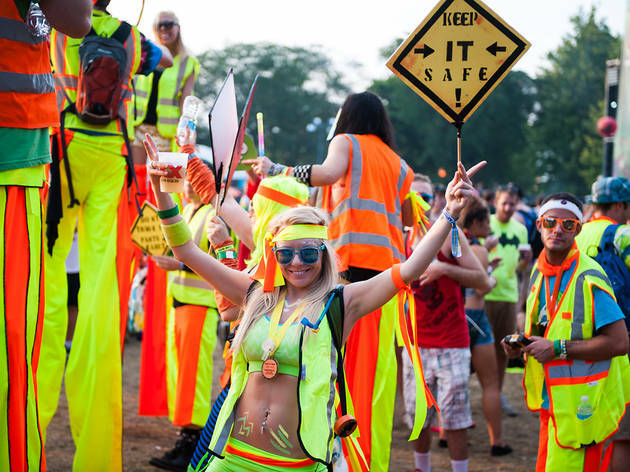 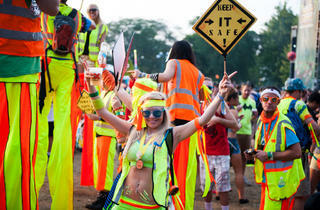 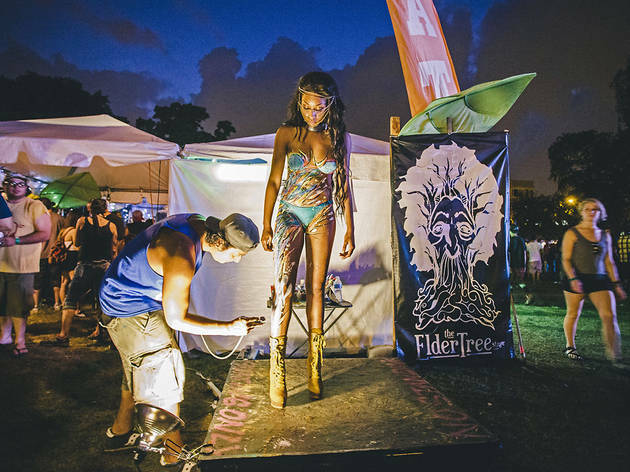 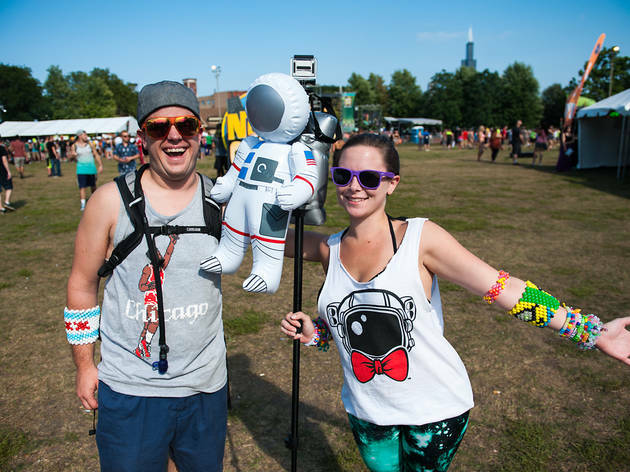 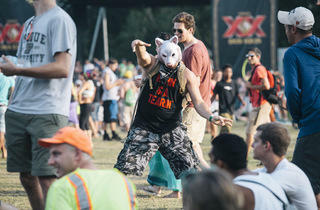 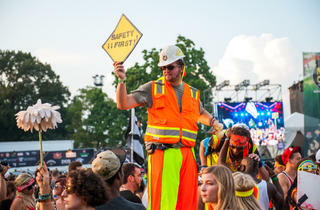 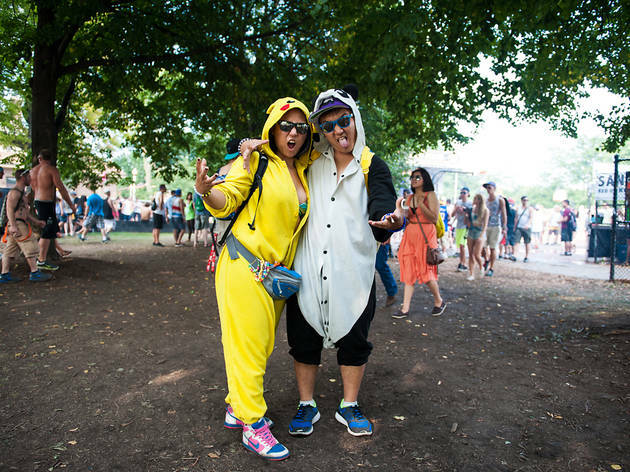 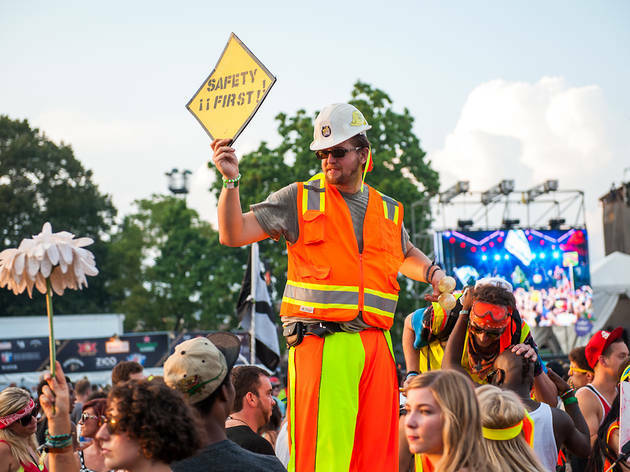 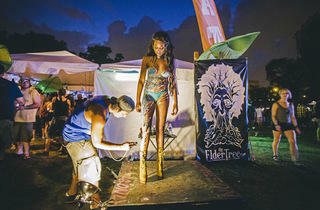 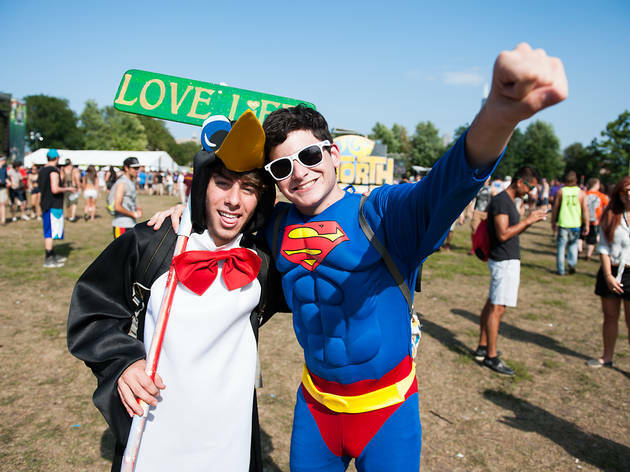 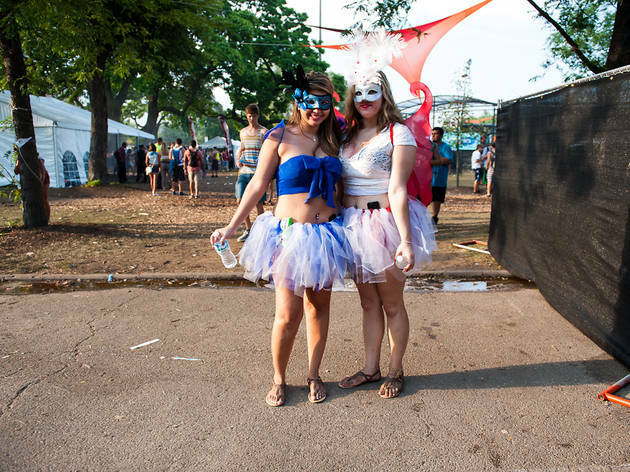 Photograph: Max HermanAttendees wear a variety of strange attire in Union Park at North Coast Music Festival 2013 on September 1, 2013. 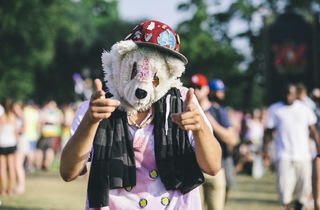 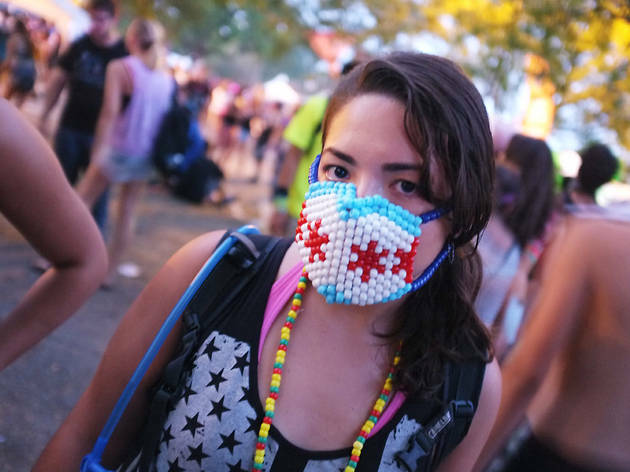 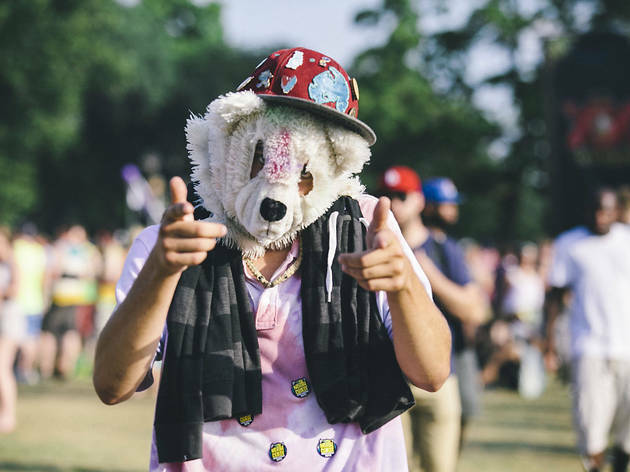 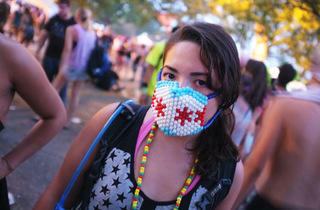 Photograph: Chandler WestAttendees wear a variety of strange attire in Union Park at North Coast Music Festival 2013 on Sunday, September 1st. 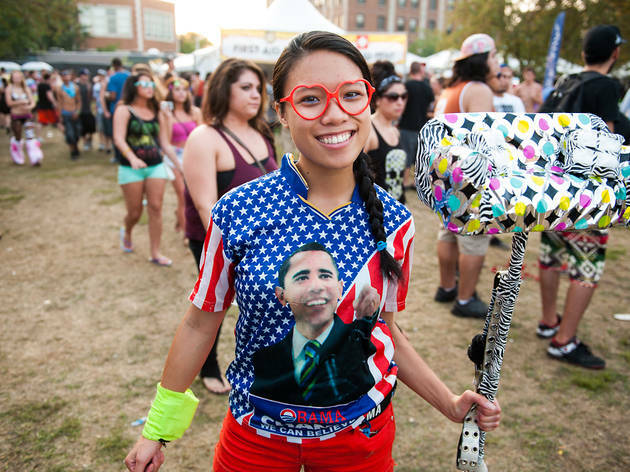 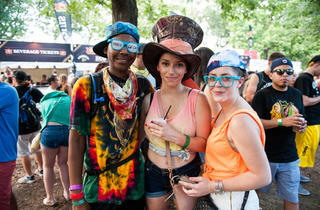 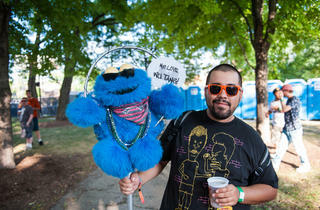 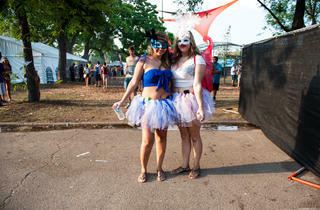 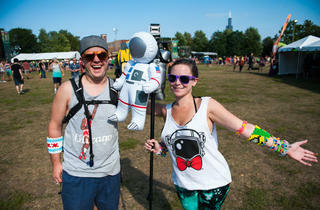 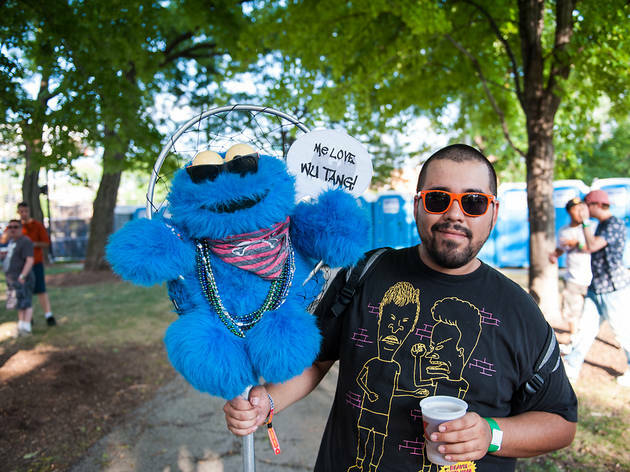 Photograph: Chandler WestRap fans and club kids gather in Union Park for North Coast Music Festival 2013 on Sunday, September 1. 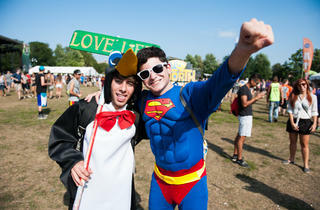 Not as many Batmen today, though there were some Supermen and Penguins. 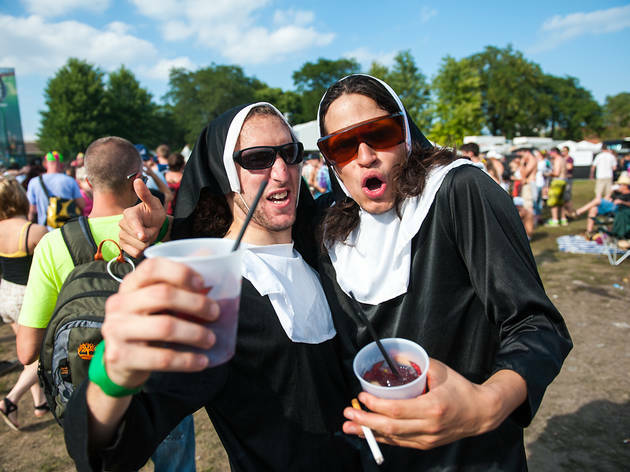 Also spotted in Union Park: nuns, Pokemon, maple-leaf bikinis and…construction workers on stilts? 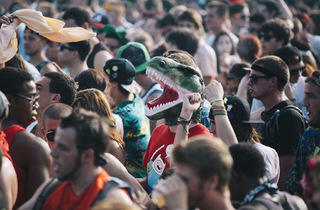 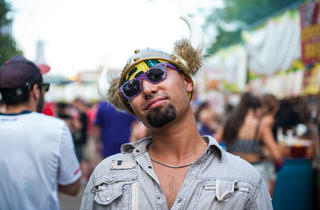 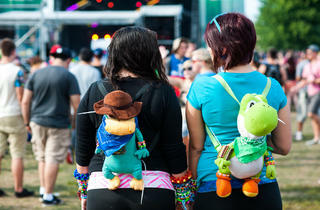 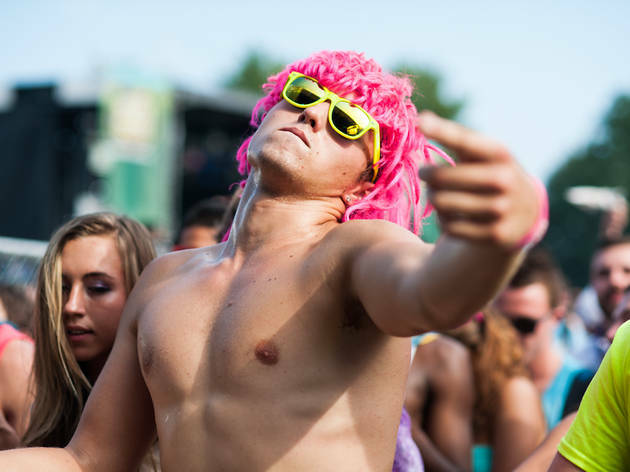 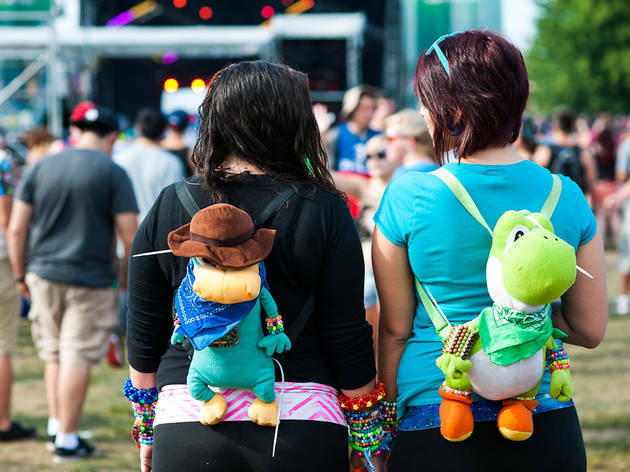 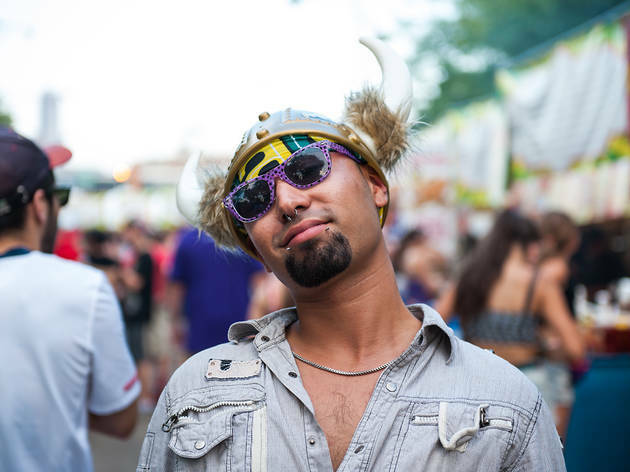 Don't ever stop being you, crazy North Cost Music Festival–goers. 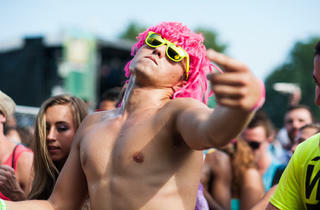 This is what you get when you mix hippies, dubstep bros and jam fans. 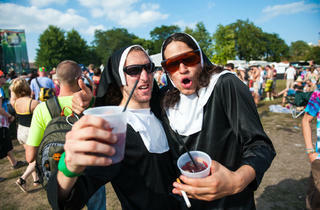 North Coast is an eclectic mix. 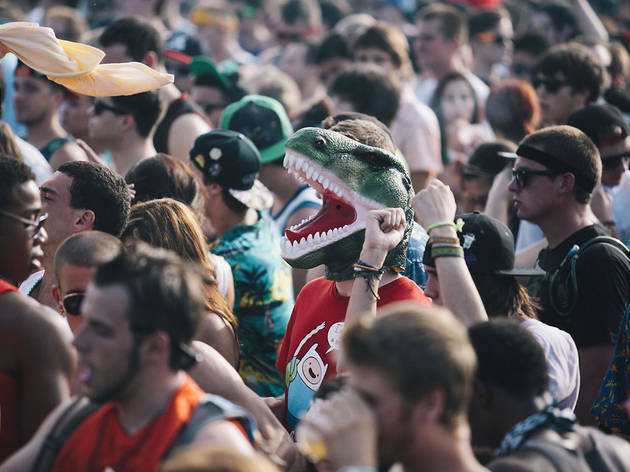 Flip through our photos to see the wildest of the wild.